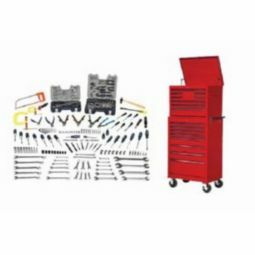 No matter what industry you’re in, whether it’s auto repair or electrical maintenance, you need tools that you can rely on every single day. 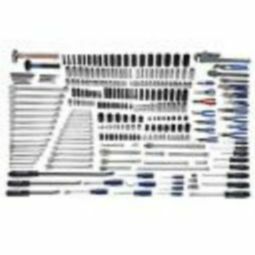 You might have a favorite set of wrenches or screwdrivers, but if you need more hand tools, you can find outstanding options at Abolox®. 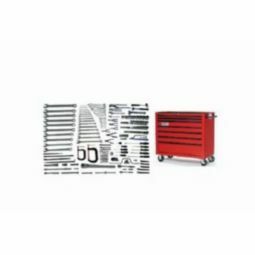 Our tool sets with boxes have everything you need to get the job done, no matter if you’re working on heavy machinery or installing new industrial plumbing. 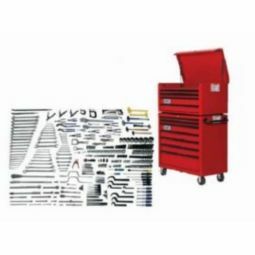 Each set comes with a tool box that makes organization easy and effective. 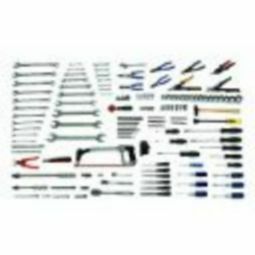 You want to know where you tools are so that you can find them quickly and keep working. 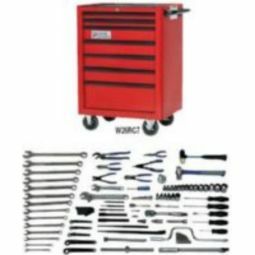 With a new box, you can keep everything in order and find the right wrench, hammer, or screwdriver every single time. 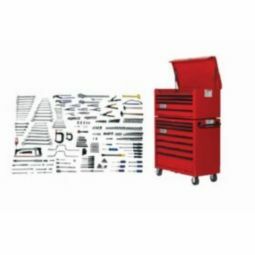 No more fumbling around or sorting through loose tools to find what you need! 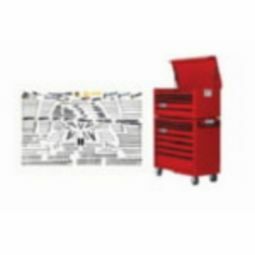 Look through our catalog today to find the tool set and box that meets your needs. 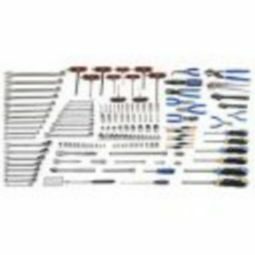 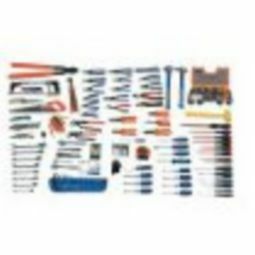 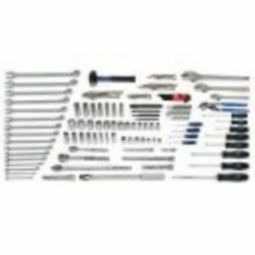 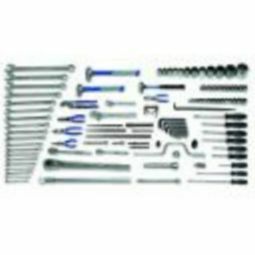 We have a fantastic variety of options, ranging from small 118-piece sets to mega sets that have more than 900 individual tools! 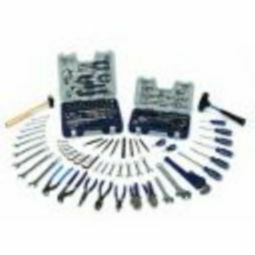 If you have questions about a product, or you want more information on a particular set, feel free to contact us at any time. 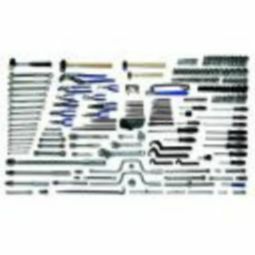 We’re always here to help!